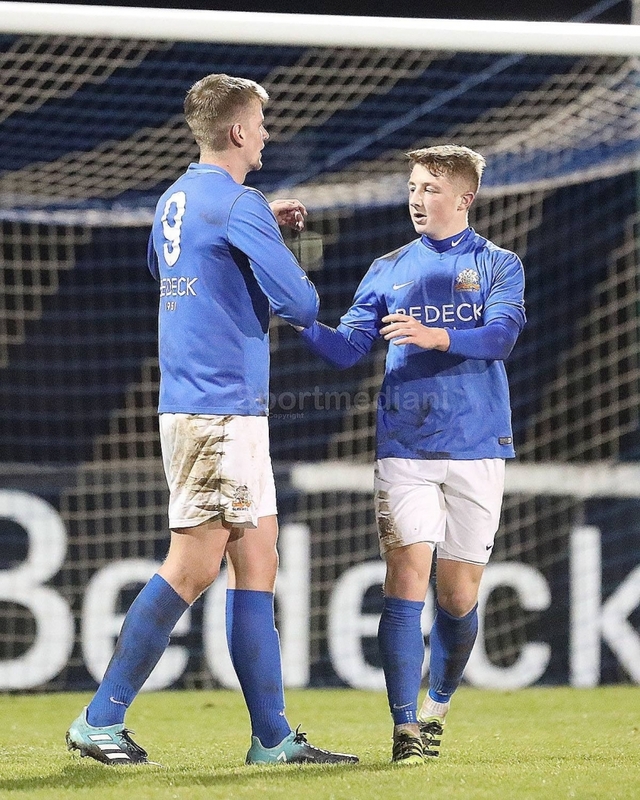 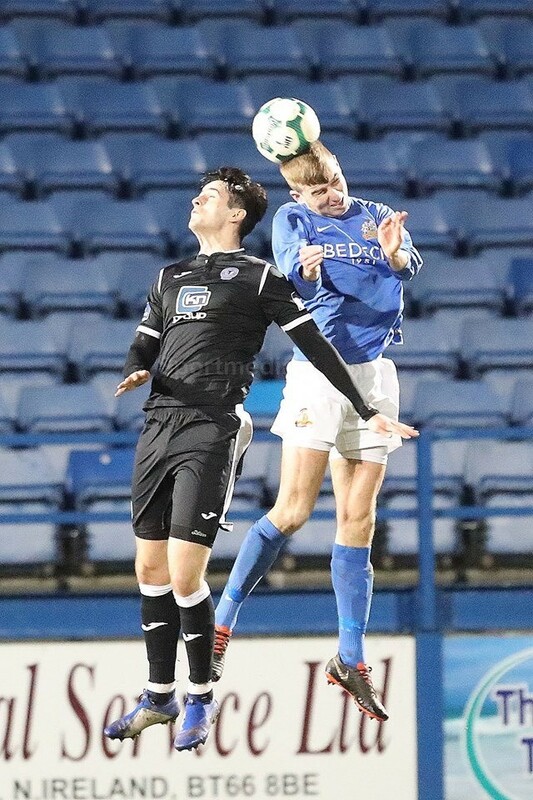 On-loan striker Cameron Stewart scored both Glenavon goals in an entertaining 2-2 draw with Finn Harps on Tuesday night. 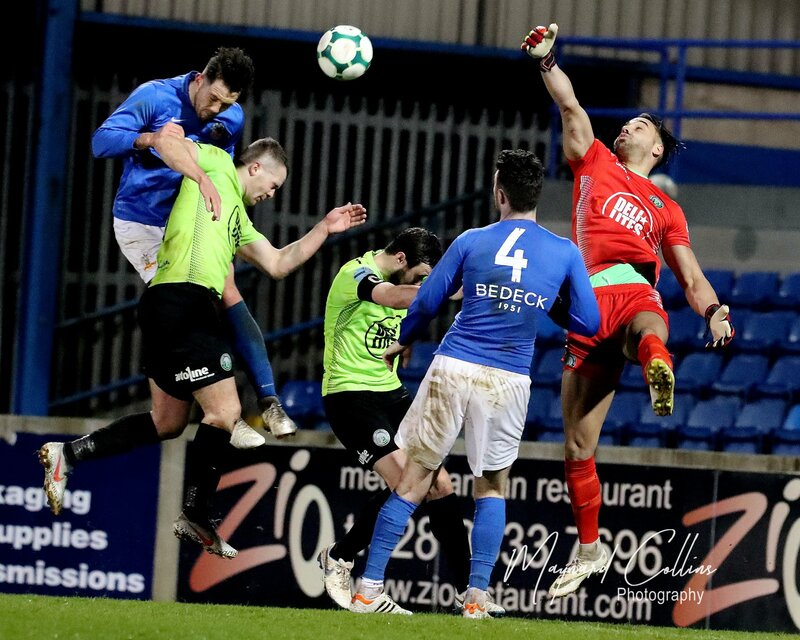 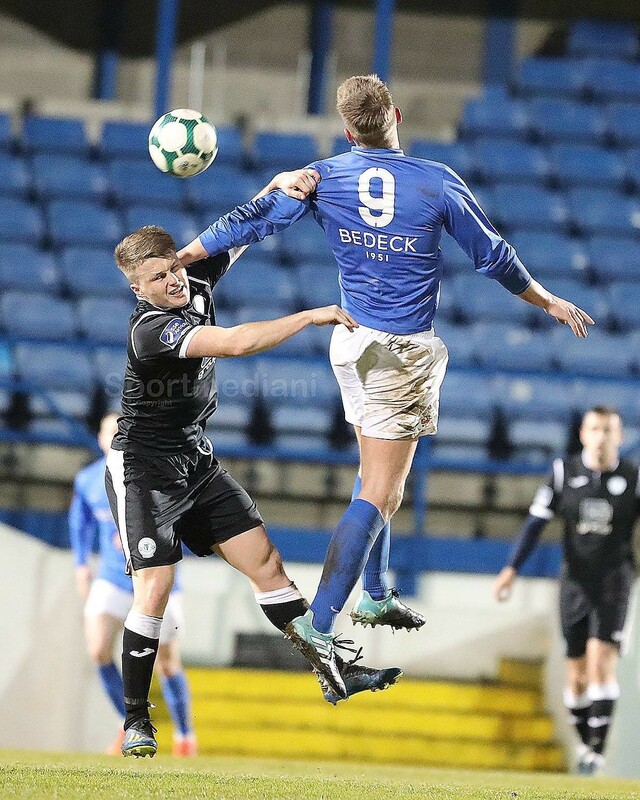 Stewart opened the scoring with a tap in in the 27th minute after Harps keeper Peter Burke misjudged a cross from Aaron Harmon and the ball dropped at the feet of the unmarked striker. 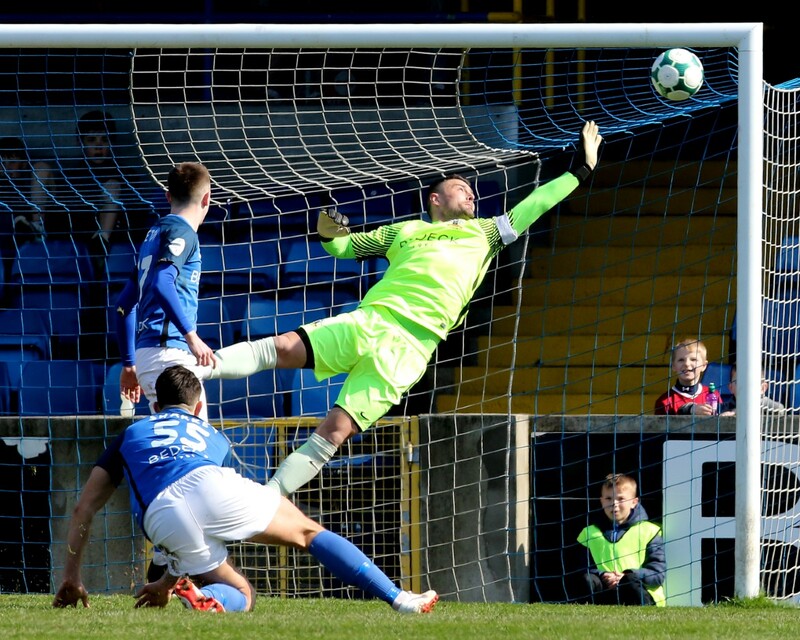 Centre back Dan O’Reilly equalised for Finn Harps four minutes from the break when his free kick came back to him off the wall and he fired in a low shot to the bottom corner. 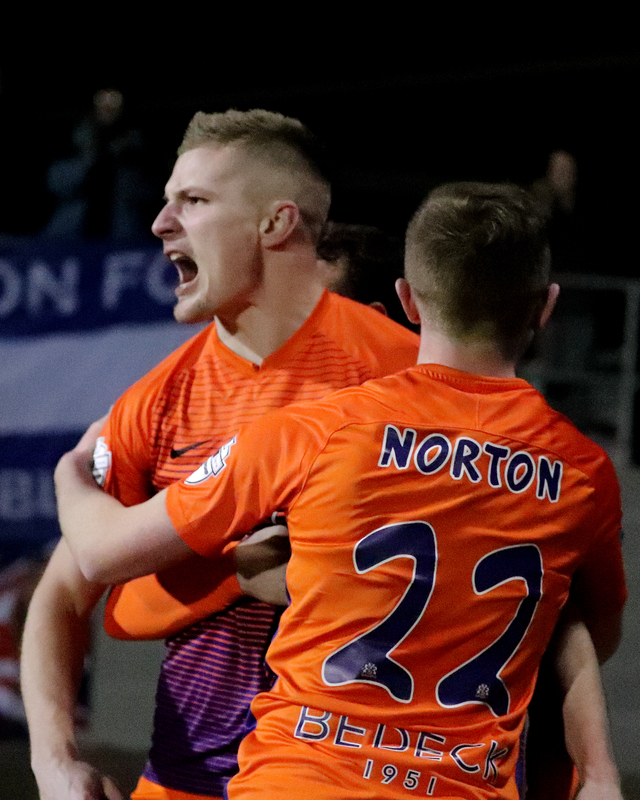 Stewart bagged his second of the night with a close-range header a minute from the interval from another fine Harmon cross. 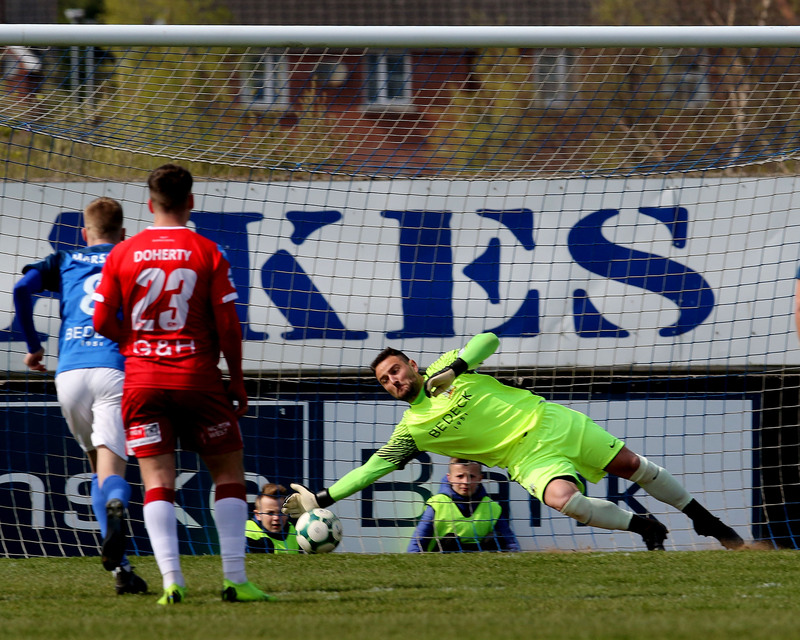 Gareth Harkin fired an unstoppable shot into the top corner from the edge of the ‘D’ in the 73rd minute to ensure the match ended all-square.